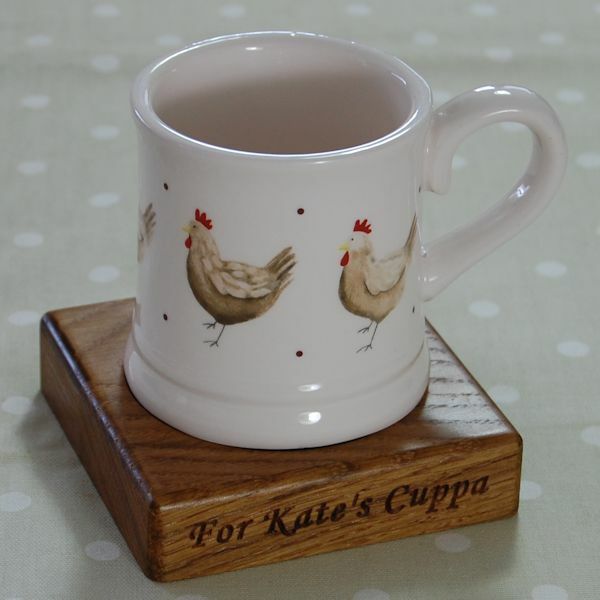 Would you like to win a beautiful personalised woooden coaster? Simply email us a product review or leave feedback on our website, or even do it via Facebook or Twitter if you prefer. We are sure you receive similar requests for your comments regarding other online purchases but being a very small business, a minute or two of your time is immensely appreciated by us. As an incentive, if you write a review or send us your comments we will automatically enter you in our free monthly prize draw. 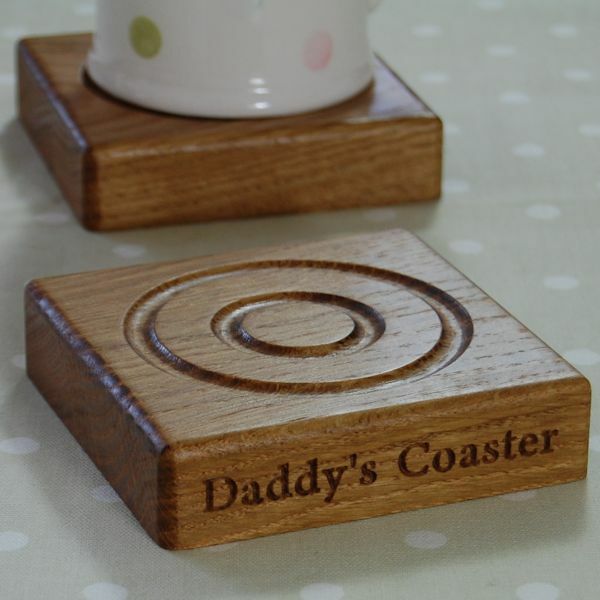 The lucky winner will be chosen at random from all responses received by the middle of each month and in the February draw will receive one of our personalised chunky coasters. The next draw will take place on 15th February 2016. If you have purchased from us recently please take a few minutes to let us have your feedback.